Trusting others with your home can be difficult, so how do you know you’re ready to take the plunge? 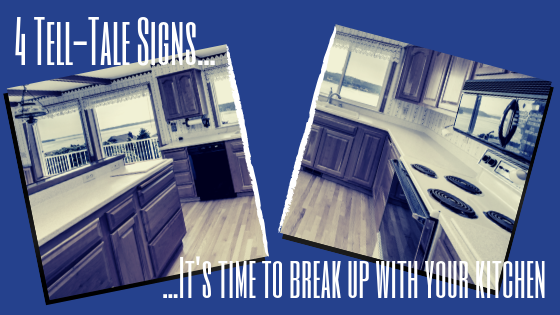 Here are four tell-tale signs that it’s time to call it quits with your kitchen. An outdated kitchen can drag down the value of your home. Not to mention, it will be harder to compete with the more updated homes in your neighborhood. 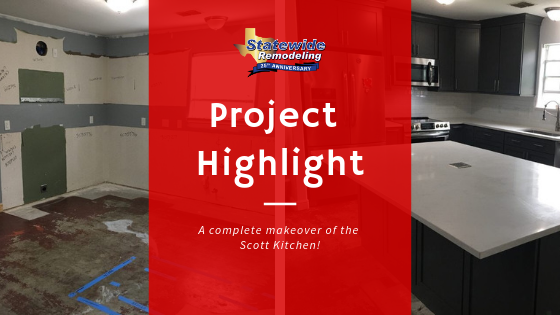 A minor kitchen upgrade has a 102% estimated recoup rate, so there’s no reason for you not to remodel! Sell faster and at market value - let us quote your kitchen remodel. 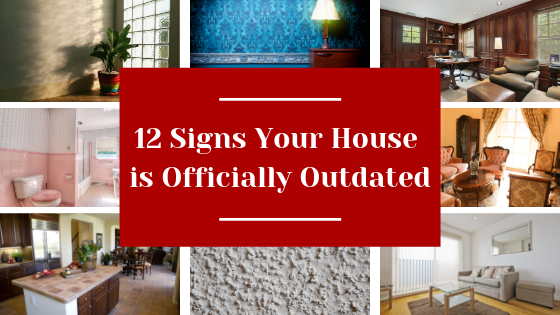 Not only can they be an eyesore, but they can increase your electric bill! 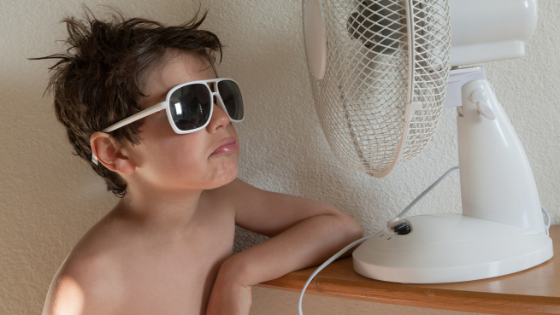 Use this calculator from Energy.gov to estimate how much they’re costing you each month. In the long run, new appliances could end up paying for themselves! Maybe you love to cook but there’s not enough counter space, or you and your significant other like to cook together but there’s only room for one. Maybe you inherited your grandmother’s fancy china and there’s nowhere for it to go. Whatever the case may be, if you’ve outgrown your space, it’s time to remodel. Opt for tons of storage, ample counter space, and an optimized layout for an efficient kitchen you’ll actually get some use out of. Deep grout lines or a hard to clean floor can make after dinner clean-up a nightmare. 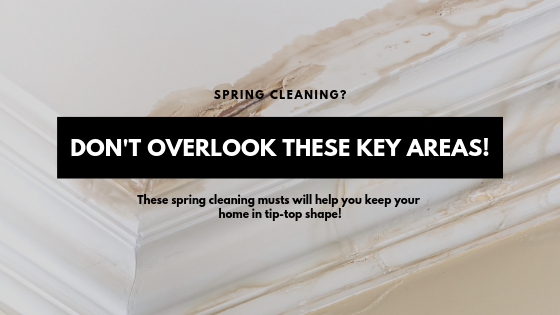 Switching to easy-to-clean, more resilient finishes and flooring can help you significantly cut down on clean-up time. When you don’t fear the clean-up process, you’re bound to cook more often! Start getting more use out of your kitchen! Make note of all your likes and dislikes, then request a free quote from Statewide Remodeling! 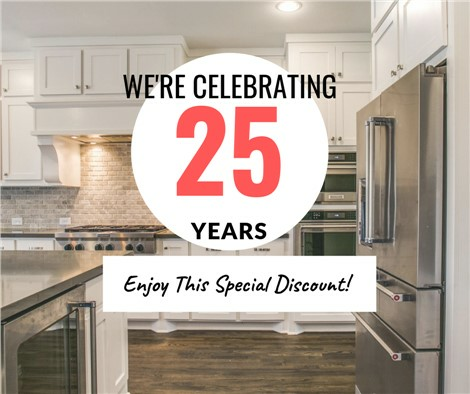 With 25 years in business, you can trust us to make your dream kitchen come to life. No more cramped spaces, obstructed traffic flow, or outdated finishes in sight. Your kitchen will be the envy of your neighbors!